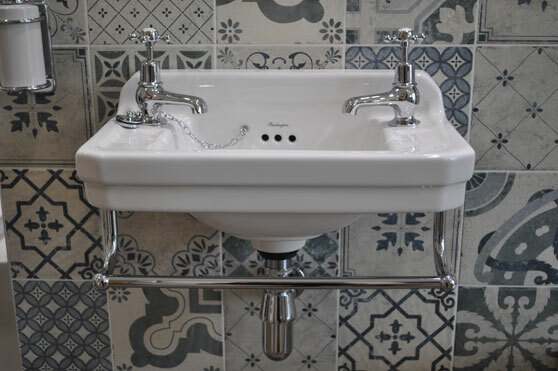 What a year it has been… we have learned so much and have had such wonderful local support… at Bathrooms by Jane Morgan we don’t believe in sitting still… have a look at the new changes we have made in the showroom. 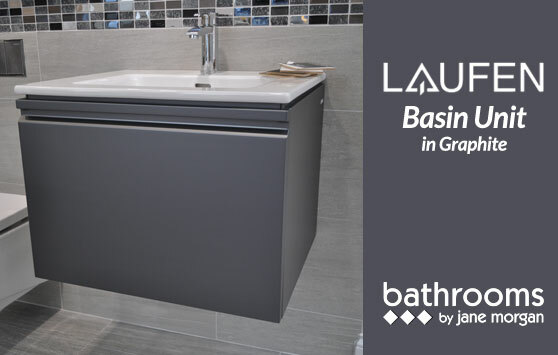 New tiles are on show, alongside the introduction of new sanitaryware ranges such as Laufen and Burlington. We have worked hard this year and have had lots of fun along the way! 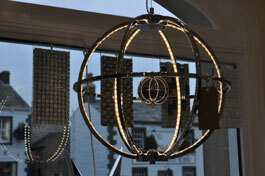 At Bathrooms by Jane Morgan we believe that a bathroom purchase is a special event in anyone’s life. Whether it is your first bathroom that you have been saving up for over a long time, or you have more than one to do at once and cannot think where to begin. we can help you achieve your dream bathroom/s and guide you through the process. With so many ranges and styles of bathroom suites now available, it can be a little confusing to know where to start. At bathrooms by Jane Morgan we treat every bathroom individually, our design process begins the minute you walk through the door, from first details to site visits, measuring and technical advice, establishing if what you want is workable, through to drawings, consultation and supply. Every client is important, we take as much time as needed to go through the process. 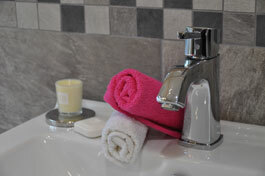 At bathrooms by Jane Morgan we can offer you supply only or a full supply and fit service. We employ our own plasterers, builders, joiners, electricians, plumbers and gas fitters. We can project manage the whole job from start to finish. Alternatively, we can work with your chosen fitters and supply you with top quality bathroom suites and fine porcelain tiles. Be it a bathroom, wetroom, cloakroom, small space, large space proving difficult to fill, new build, renovation, luxury bathroom, budget bathroom, one bathroom or four. Let us do the hard work, while you sit back, relax and enjoy the experience! 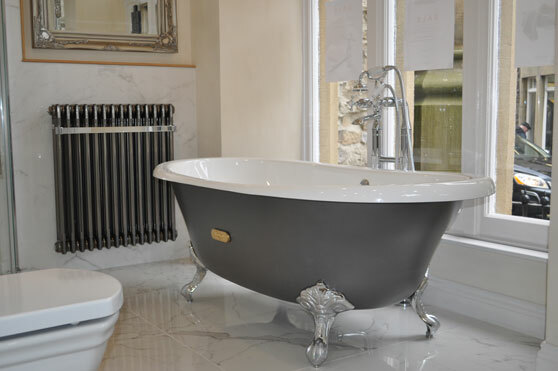 If you want more information about our new bathroom showroom, or you are interested in a new bathroom from Wheildon’s, then call us on 01729 824578 or email us via the Contact Us page.